Conscious Beauty: What’s It All About? Conscious beauty is a topic so many of you are passionate about, and one we’re delighted to turn the spotlight on this month with our box of curated natural, organic, and cruelty-free products. 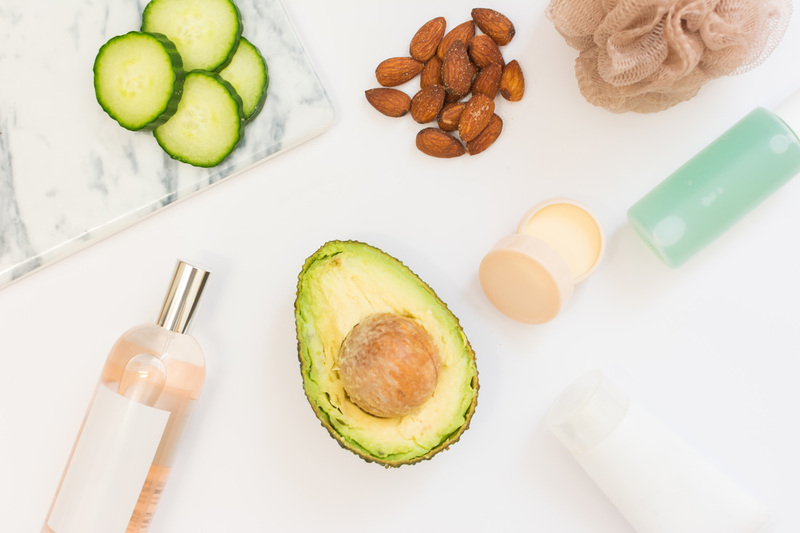 There are a lot of misconceptions out there about what all these terms actually mean, so we thought we’d give you a little conscious beauty 101, along with some brands who are leading the charge. Natural products are increasingly popular as many people actively choose to avoid chemicals and synthetic ingredients in their skin and bodycare and cosmetics. They are formulated from botanical, animal or mineral ingredients that are not artificially created. This is not to say all chemicals and artificial ingredients are harmful – some are used to maintain the efficacy of ingredients, for example – but many women are choosing natural products for health and environmental reasons, or to soothe sensitive skin. Products can be partially or 100% natural, and packaging claiming ‘natural’ can be misleading. Your best bet is to read through the ingredients and avoid anything with long, complicated words you can’t pronounce. If you want an all natural product, keep an eye out for short ingredient lists. Also be wary of fragrance-free claims as there may still be additives to mask some of the less-appealing natural smells. It pays to check the ingredients! 99-100% natural, sustainable ingredients, cruelty free. Karen Murrell lipsticks are made from purely natural ingredients, with cruelty-free manufacturing and no animal testing. Egyptian Magic All Purpose Skin Cream is a natural wonder cream! Made from olive oil, beeswax, bee pollen, royal jelly and honey, it’s free from preservatives and chemicals. The term organic refers to how the ingredients were cultivated. Like organic foods, organic skincare ingredients are grown without the use of chemical fertilisers, growth hormones, antibiotics or pesticides. Products may contain organic ingredients, or may be certified organic. To be certified organic, 95% or more of the ingredients must be certified organic. It’s a little tricky as a manufacturer can claim a product is ‘made with certified organic ingredients’ if it contains one certified organic ingredient among a long list of other artificial, non-organic ingredients. The use of the word organic is a bit of a grey area in Australia compared to countries like the US. Here is a helpful article that explains the subject in more depth. 100% natural, certified organic and contains no alcohol or ingredients tested on animals. Certified organic, free from toxins and parabens, not tested on animals, Aussie made and owned skincare. Cruelty-free products have not been tested on animals, while vegan products also use no animal ingredients or by-products, such as beeswax. For more information on cruelty-free beauty, read our stance. 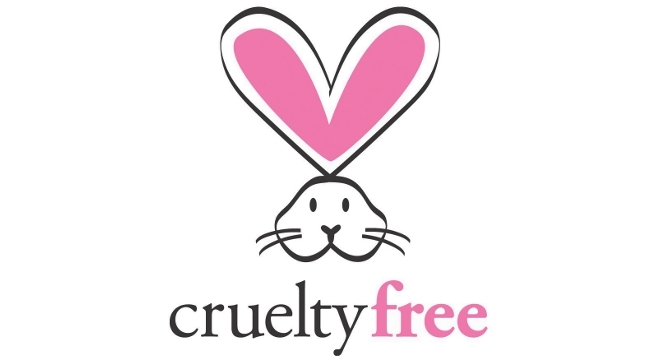 Yes To products contain 95% natural ingredients, are cruelty-free and vegan and the company is a member of the Leaping Bunny Program. This enviro friendly nail polish range is cruelty-free and vegan, uses sustainable production methods and recycled products where possible, and is free from formaldehyde, formaldehyde resin, camphor, toluene and DBP. Thank You products are cruelty-free, and predominantly vegan. Furthermore, 100% of profits from sales go to funding food, health, water and sanitation programs around the world. 100% vegan, 100% cruelty-free, paraben-free, gluten-free, petrolatum-free, phthalate-free, dye-free, GMO-free, and eco-friendly. 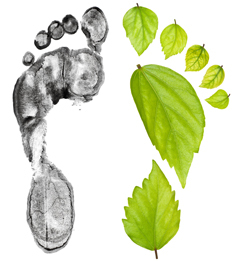 Sustainability in the beauty industry is about not damaging or depleting the environment and our resources, minimising carbon footprint, and employing green practices like using recycled materials and reducing packaging. Grown Alchemist products are ACO (Australian Certified Organic) certified, and sold in premium, non-leeching packaging materials. The glass and hardened PET plastics used are highly recyclable. The Body Shop has a commitment to Enrich Not Exploit, does not test on animals (however products are sold in China). The company is working towards becoming fully sustainable, reducing their carbon footprint, ethical trading and doubling their Community Trade program. Palmer’s supports sustainable farming practices of cocoa, and does not test on animals. 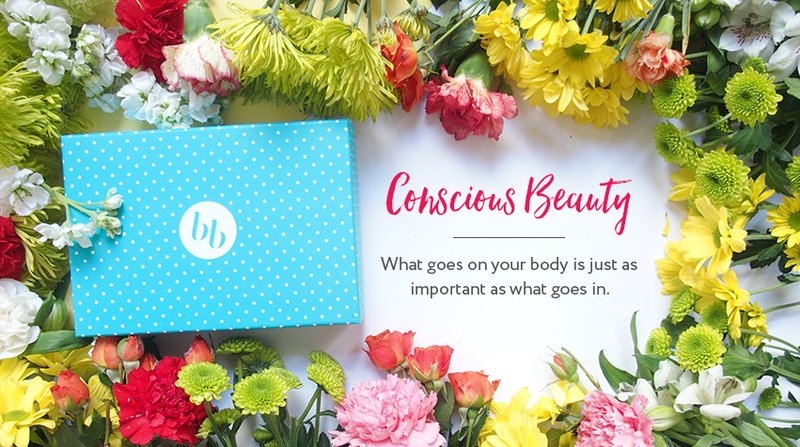 We can’t wait to hear what you think about this month’s Conscious Beauty box, bellas!